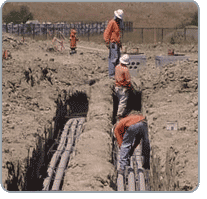 Moreno Trenching is a one stop shop with capabilities, experience and labor to handle the most demanding jobs. Our projects are diverse. 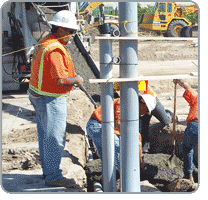 From new subdivisions to the heart of a city, we are experienced and equppied to handle any size project.